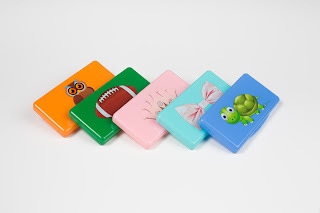 When my children were first young I remember hauling a whole box of wipes with us wherever we went. Over time they had some smaller ones that came with the wipes pack, and had the name brand on the container. That is fine if you want to look unstylish. The Wipebox from Ubermom are chic and designer quality! It mimics the European design with bright colors and bold graphics. 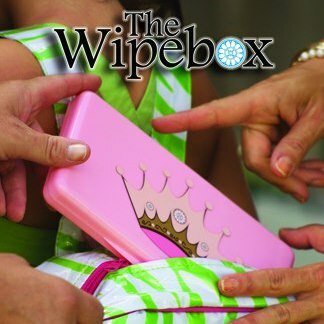 These wipeboxes have such fantastic uses that go beyond diaper bags. I don't have to carry a diaper bag anymore, but that doesn't mean I don't need wipes handy!! The Wipebox and be refilled and kept anywhere. Backpacks, gym bags, the car, and of course diaper bags. Fantastic for wiping off little hands before you eat, cleaning off sticky faces before visiting a friend and even wiping down the handle of the shopping cart. This time of year I am hyper vigilant to fighting off germs! The Wipebox comes in 5 great designs! 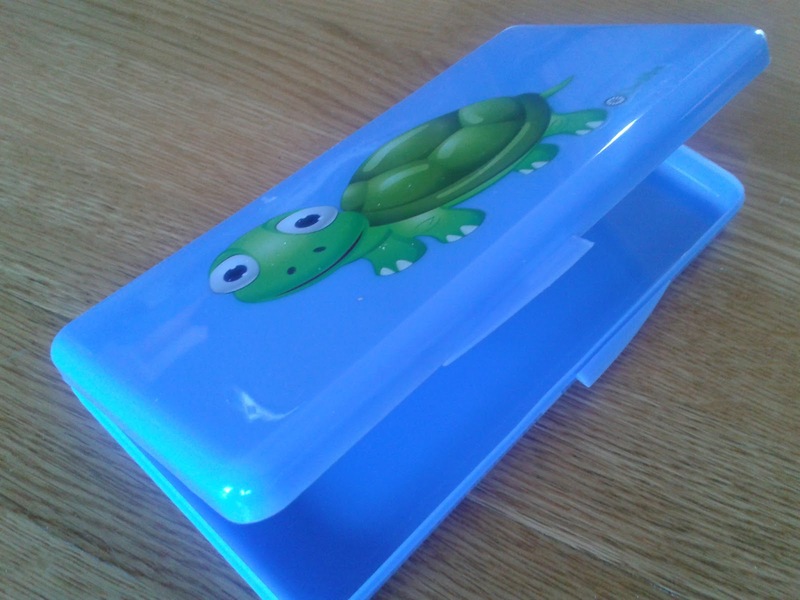 I chose the turtle, he is so cute!! A great way to be more eco friendly by reusing these darling Wipebox rather than disposing of your plastic containers. These wipebox containers do not come with wipes. They will hold any wipe you choose to purchase. They are available on Amazon and in specialty stores for $6.99 each. I felt that to be a bit pricy, especially without any starter wipes in it. I personally feel that the price should be about half of that amount. I would pick the Orange Owl! I'd choose the pink crown. I like the Pink Crown. I would choose the football one. The blue turtle is cute! i love the turtle one. I would choose the Aqua Bow. The turtle is cute but I'd have to go with the Orange Owl. Hi! I hope you don't mind but I decided to publish your website: http://www.blogger.com/comment.g?blogID=7057552122140879526&postID=1119285538705611171 to my internet directory website. I used, "Blogger: A YEAR OF JUBILEE REVIEWS" as your site title. I hope this is fine with you. In case you'd like me to change the title or perhaps remove it entirely, e-mail me at terrimccaffrey@yahoo.